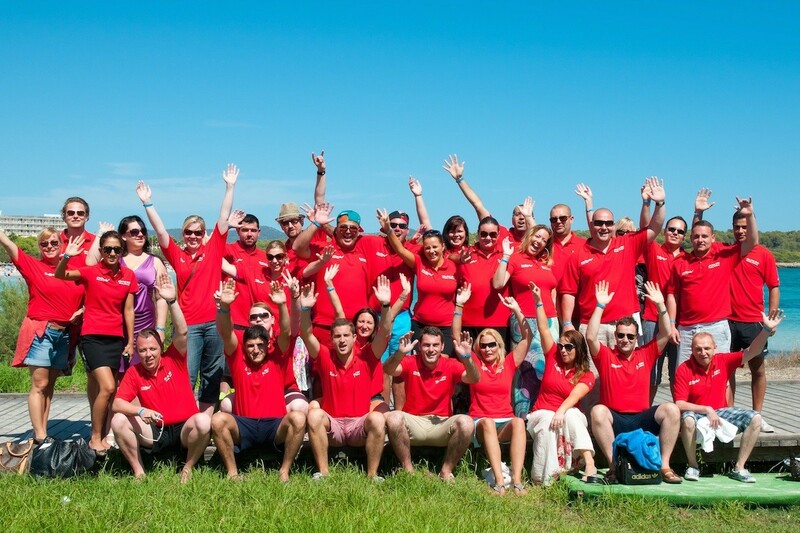 Take advantage of our over 10 years of experience as event agency on Mallorca with countless international corporate team buildings and incentives. We know what is possible with your budget and for your group size and what is not. We know how to handle difficult situations, so that everything runs smoothly and your participants don’t even realize that there was a problem. With our expertise as local event agency on Mallorca you can stay calm during the process of planning and during the implementation of your event. We want to enable you to have a great time, too. To see you and your participants smiling is the greatest compliment we are looking for. Then we know everything was done right. This might be the reason why so many customers come back again and again. We have a lot of customers that come more than five times from all over the world and all industries. No matter if they are big global players or hidden champions, they all benefit from our many years of experience. We think that things could be so easy. That's why we are using always a one face to the customer philosophy. With our event agency on Mallorca you will always have the same contact person, that is responsible to deliver results and the success of your corporate event on Mallorca. Together with you we will brainstorm initial ideas and later set up a detailed plan and budget. We will calculate together with you a complete budget for your event. Meeting this budget is fundamental for us as we know how important this is for you and your company. The same person is also in charge for the implementation of the whole planning and will assist you all the time before and during your event. This is very important to us, because this way no information gets lost and we can work very quickly and efficiently together with you. Furthermore, our event agency is interested in building partnerships based on responsibility in order to achieve top results and an event that will be remembered for a long time by your colleagues. 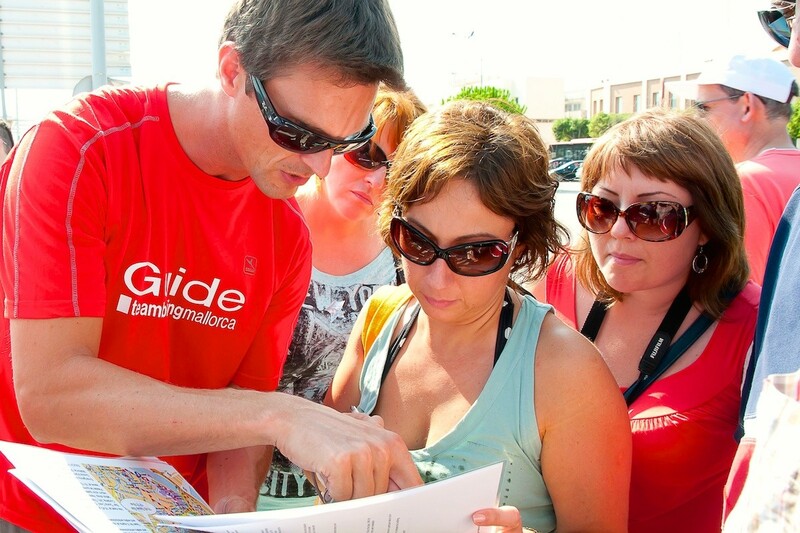 Our event agency on Mallorca has definitely a passion for high quality. A reason therefore might be, that the founder of the event agency is German and really incorporates this value in all his thinking and doing automatically. 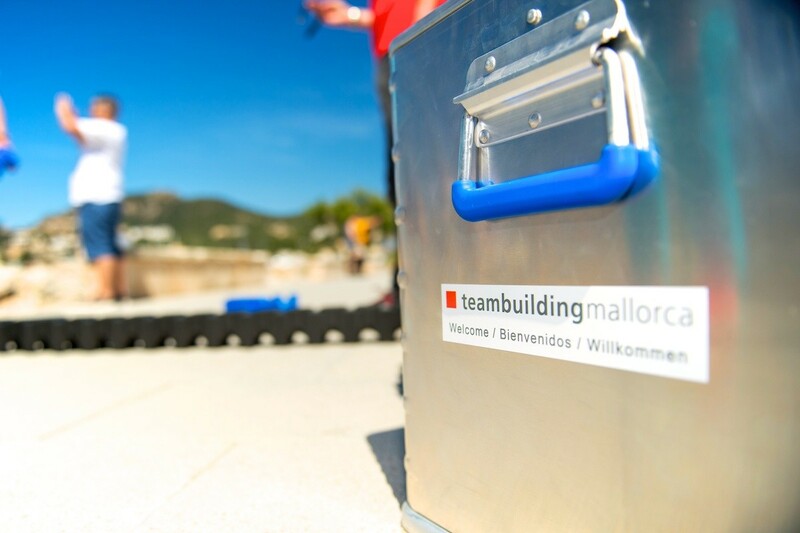 We work hard to ensure you a high quality standard during your corporate team building or incentive on Mallorca. Our experience from over 10 years of event business on the island enables us to create unique experiences for your participants always thinking in quality first. For us quality means reliability for you. This is a crucial factor for our and your success during your corporate event. We keep our promise to you, so we don’t need to give excuses, as we are proud to create high quality products and services. To see a smiling group of customers is the greatest satisfaction, that we can get. This might be a good reason, why so many clients are returning customers. Please have a look to our long list of satisfied customers from all over the world.